Today marks the 50th anniversary of learning of Paul Jung's death at New York's Forrest Hotel at 224 W. 49th St, just around the corner from Madison Square Garden. 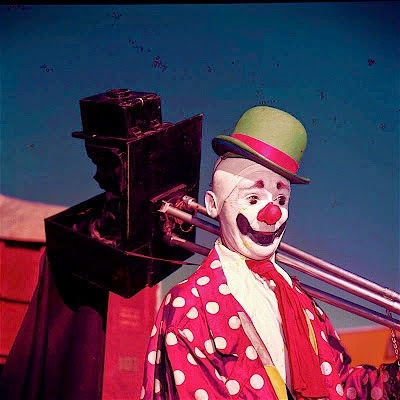 Jung, the Ringling Bros. and Barnum & Bailey Circus' chief Producing Clown for 22 years, was murdered by two heroin addicts for $40. and his typewriter. They were arrested pawning the typewriter. But, as if the Comic Universe was attempting to right this terrible wrong, one month from today is Red Nose USA Day! 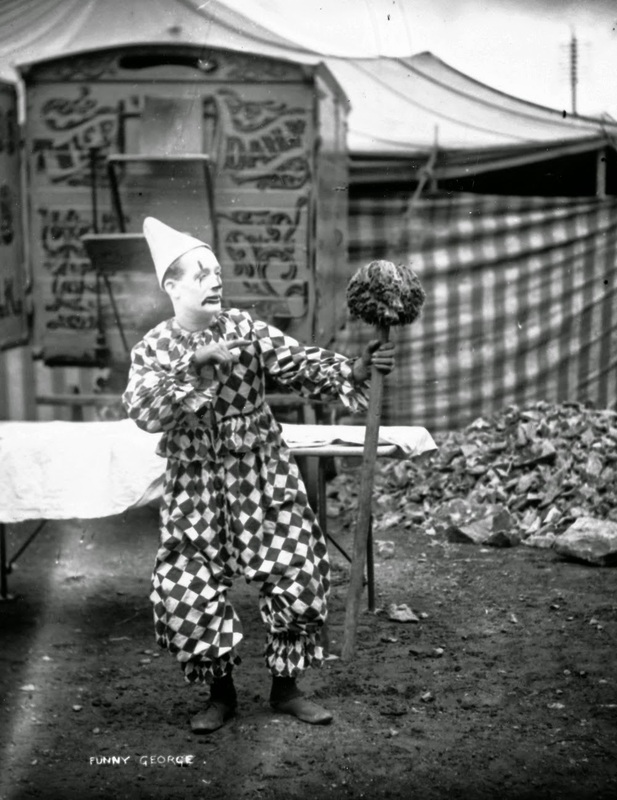 Red Nose Day is a campaign dedicated to raising money for children and young people living in poverty by simply having fun and making people laugh. 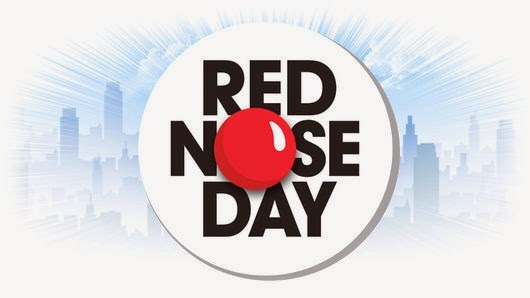 A 30 year institution in the UK, the inaugural Red Nose Day will be held in the US today. People across the country will come together to have fun and raise funds and awareness. The day's events will culminate in a three-hour entertainment TV special on NBC featuring the country's favorite comedians, musicians and Hollywood stars. So get ready to make someone laugh, watch the show May 21st and BE SURE TO MENTION that you are donating in honor of Paul Jung's memory! Visit https://www.rednoseday.org/about for more info on Red Nose Day USA!